We now have 2 transportation options! The Treehouse is an all-inclusive badge that takes care of every detail for you. 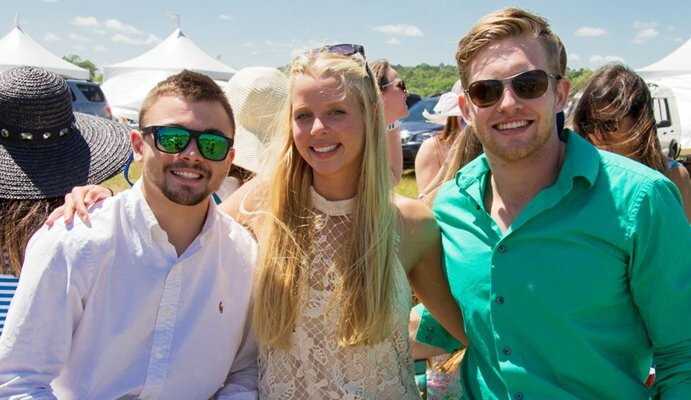 There’s no better way to enjoy your day the races than under the Treehouse party Tent. We’ve done all the work for you! 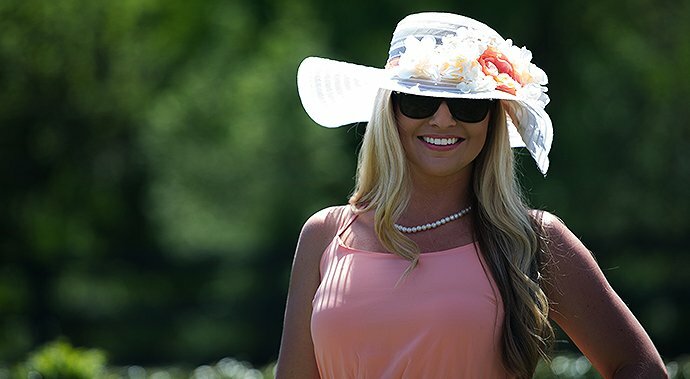 Chartered Bus transportation – Board the bus at the Pineville LYNX station at 10:00am and after a thrilling day at the races the bus will return to the LYNX station at 6:00 pm. ID and badge will be required to board the bus. Drive yourself. Park for free in our Green Spring Parking lot. Specially designed just for 21-35 crowd, the Queen’s Cup is proud to announce an all-inclusive packaged “tailgate” under tent. For the past few years, our younger patrons have asked for an all-inclusive “tailgate” package that took care of everything, including transportation. We’re proud to announce The Treehouse. So now all you’ve got to worry about is what to wear – and we’ll do the rest!